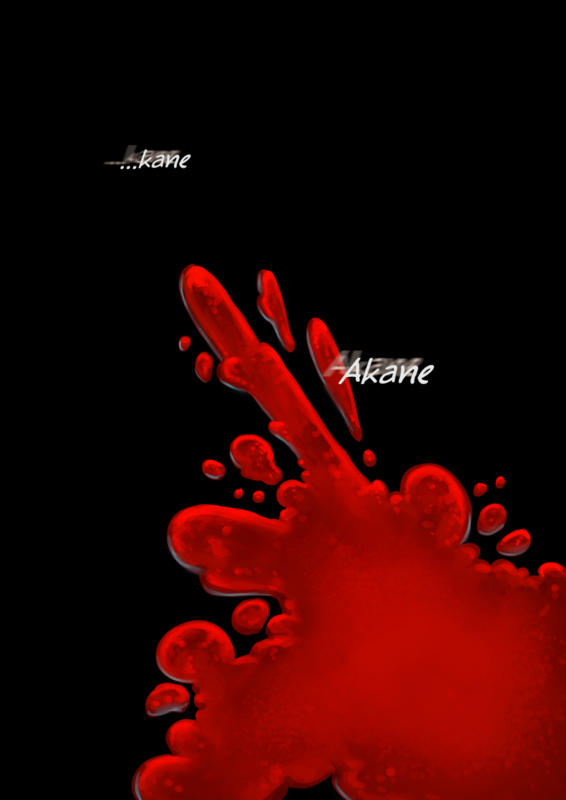 Before you ask; I promise, cross my heart, that Akane is not dead. Want to know what’s going on? Skip over to Patreon and pledge to see pages early!